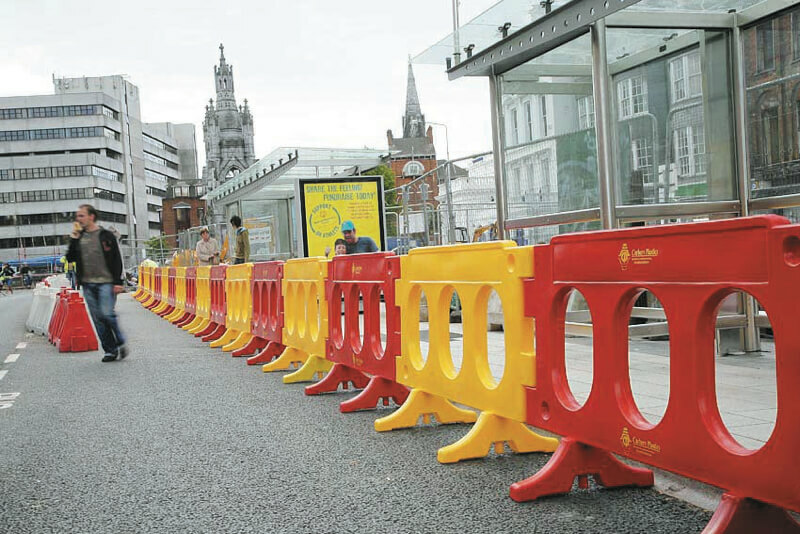 Carbery’s Pedestrian Eurobarrier perfectly complements the vehicular Eurobarrier range. 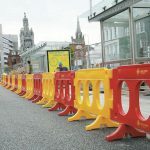 Manufactured from rotationally moulded polyethylene, pedestrian Eurobarrier is corrosion resistant, lightweight and easily handled, yet strong, tough and durable too. 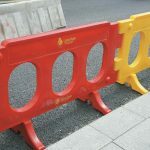 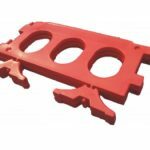 Ideal for use during public realm, building and road works, it is used to direct pedestrian traffic away from hazards and areas of potential danger. 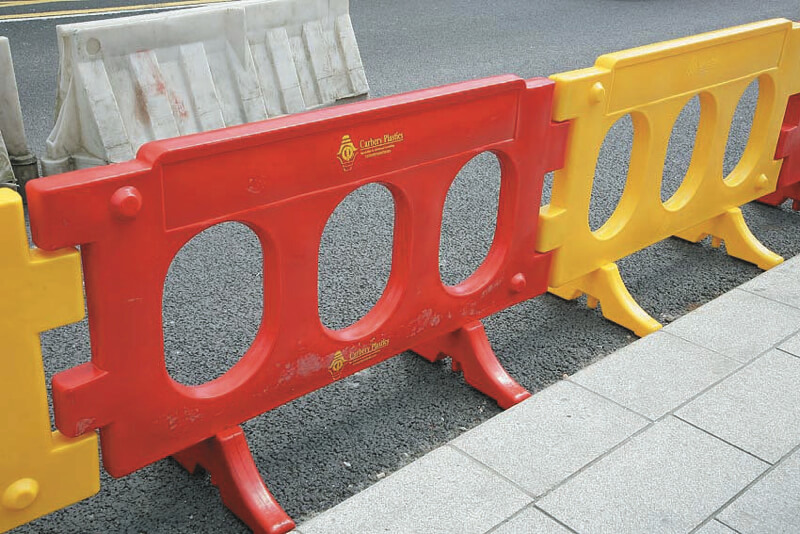 Pedestrian Eurobarrier is self-supporting, with no ballast required and incorporates a clever nesting system for space-efficient storage and transportation. 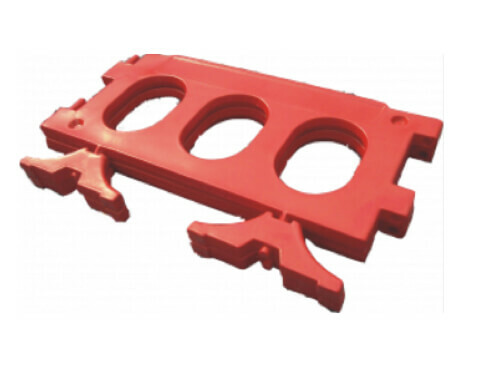 Together with a range of customisation options.